GBES has launched a webinar series to guide professionals seeking a cost-effective and dynamic learning solution to study for their LEED GA Exam. The LEED Green Associate training series targets credit categories and summarizes the key points you will need to know to be successful on your LEED exam. 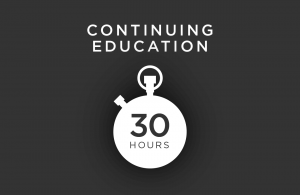 In this 9-hour On Demand Webinar you will learn about green building and LEED fundamentals. All topics are geared toward understanding the core concepts of LEED and preparing you for the LEED Green Associate exam and for part one of the new two part LEED AP exam. Participants will receive training on the concepts that are fundamental to the LEED Rating Systems and will learn successful green building strategies. The training series concludes with an overview of recommended study methods, exam-taking skills and practice questions for the LEED Green Associate exam. 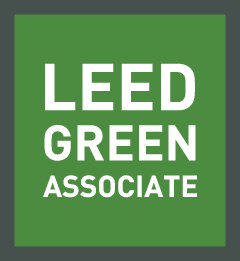 The materials included in this training course are designed to help you pass your LEED Green Associate exam the first time. The online tools cover all Knowledge Domains that reflect all the LEED rating systems credit categories and what one needs to know. These topics follow the exam outline from the LEED Green Associate Candidate Handbook, and mirror the content of the actual LEED exam. [testimonial_content] => "Passed first try on the GA exam and know that I could not have done so without taking your GA online class." "Passed first try on the GA exam and know that I could not have done so without taking your GA online class."